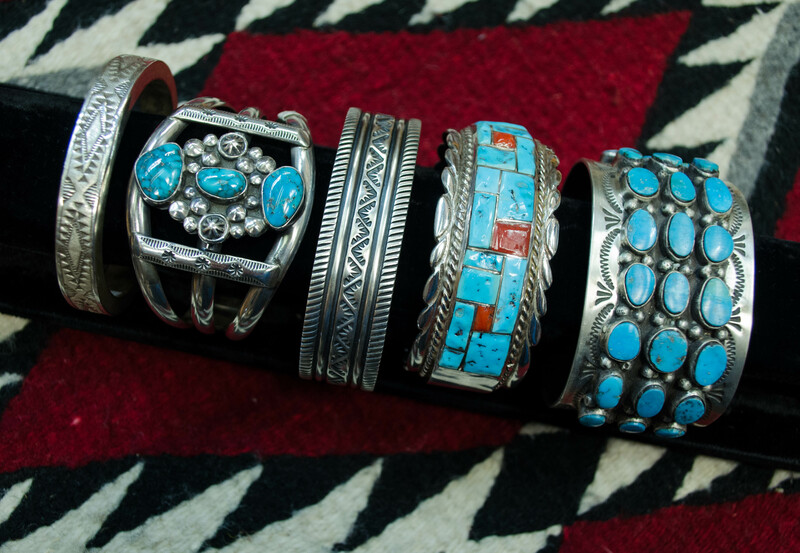 We carry an assortment of jewelry which includes bracelets, earrings, rings, and necklaces. 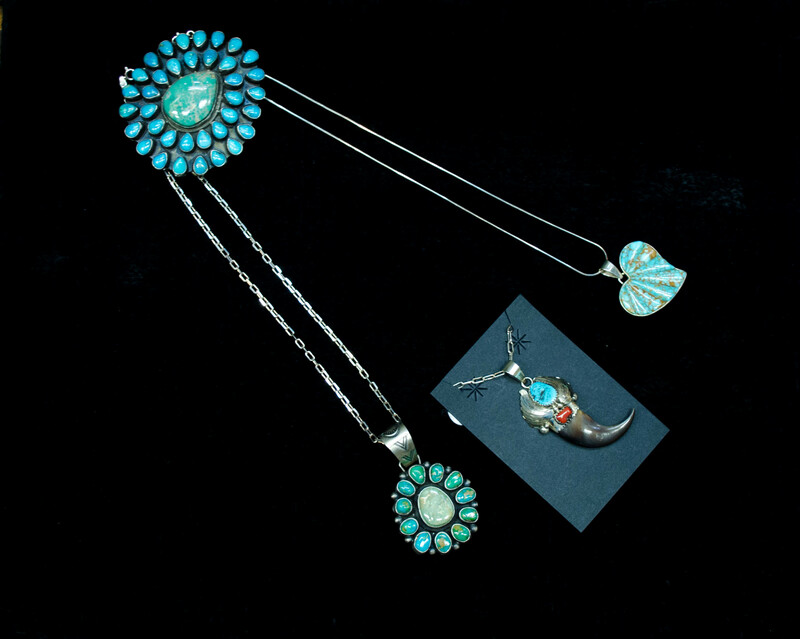 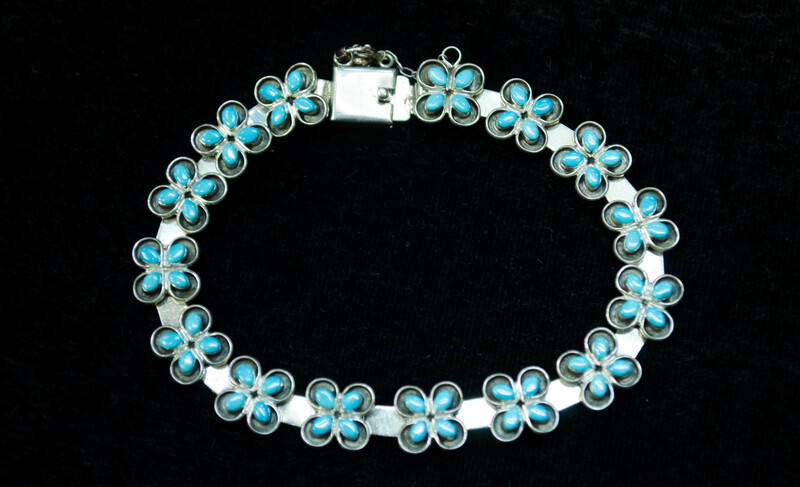 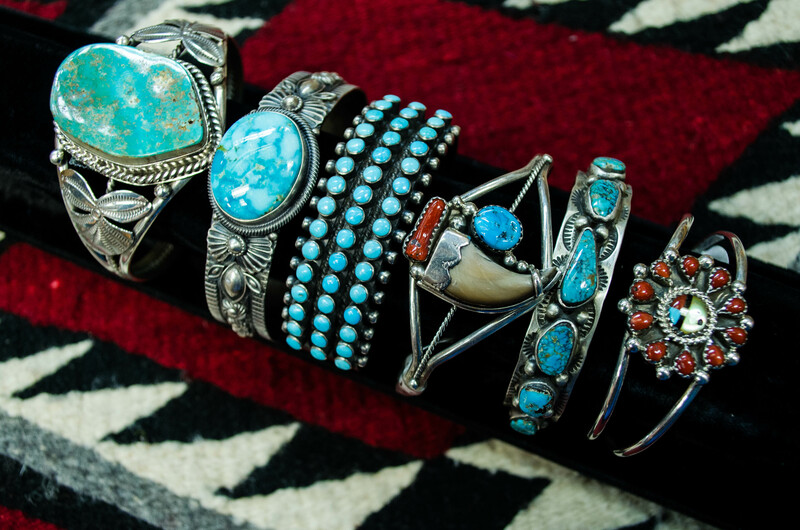 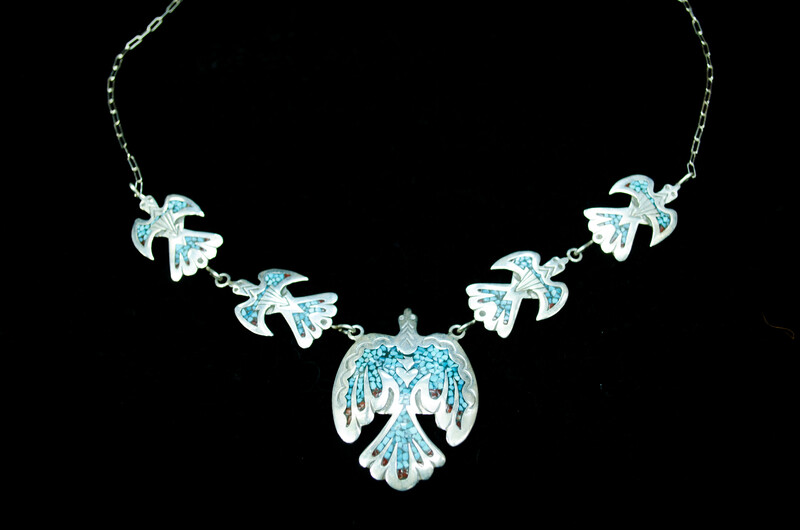 Many of our pieces are inset with beautiful turquoise stones. 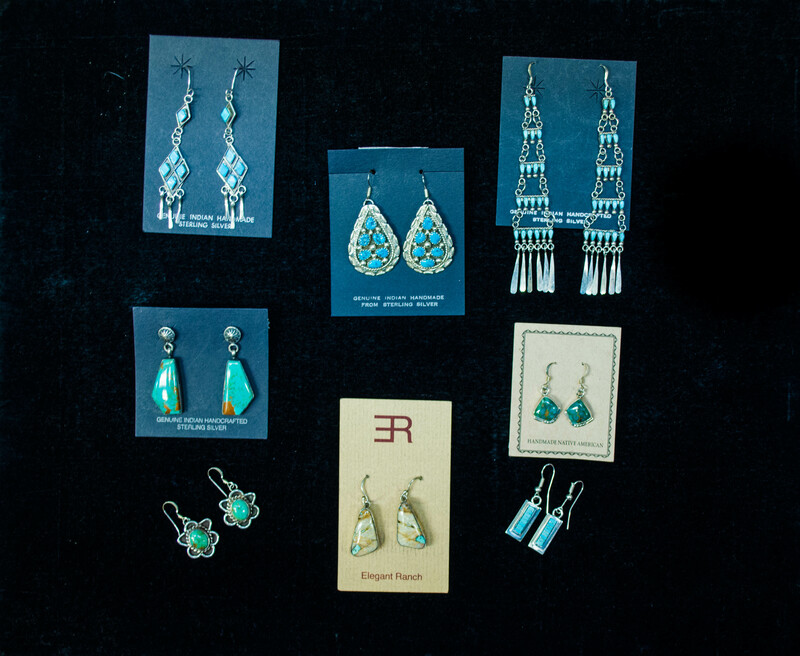 Click on the images below to see some of our best pieces.